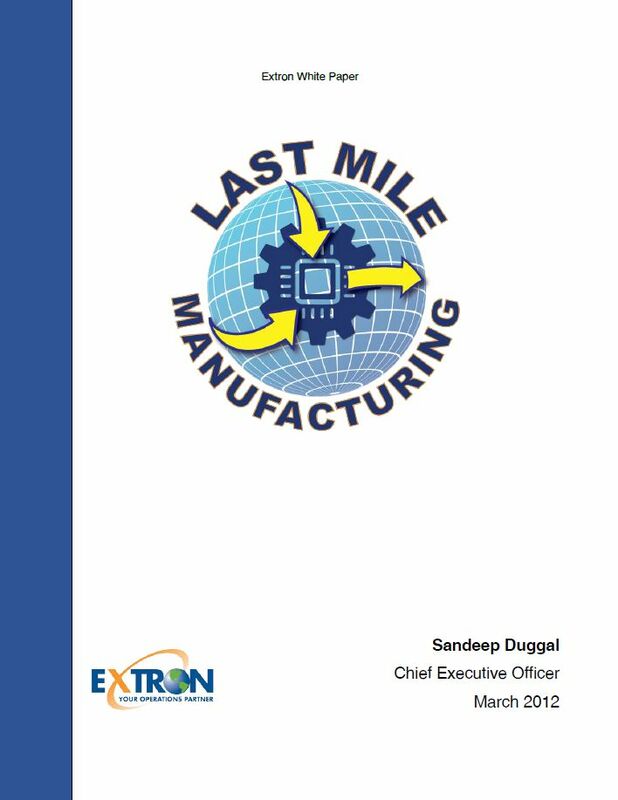 Extron's supply chain solutions include world-class Integration and Configuration services modeled after some of the most successful systems in the electronics industry. We can handle 1-to-1 configuration, low-volume high-mix, or high-volume low-mix orders. Our customers can securely monitor and manage the manufacturing process online in real-time. Reduce costs, increase flexibility and speed, and protect your intellectual property with world class integration and configuration solutions from Extron. 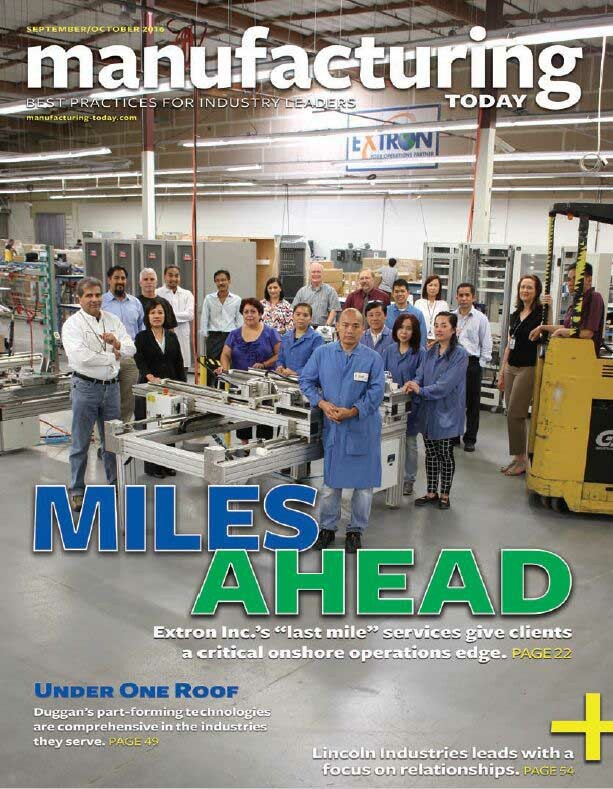 Extron has successfully configured to order and tested over 2,500 models of network servers, peripherals, routers, hubs, switches, voice, video and imaging products and thousands of parts and accessories. Extron has extensive experience installing all standard and custom operating systems and applications and provides full configuration, rack and stack, systems integration, system configuration, assembly and testing services. 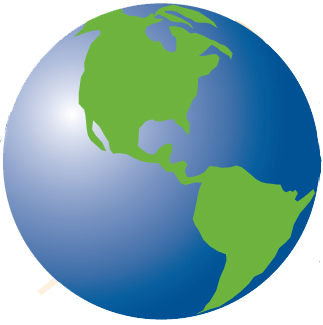 Extron's services operate with flexible options on material procurement. We accept full turnkey, full consignment, or a mixed model. Our model can accommodate various production approaches, including KanBan, Min/Max, VMI (vendor managed inventory), or multiple modules designed to fit together seamlessly to provide a tailor-made program that meets your needs. See how Extron can improve your operational efficiency and effectiveness.